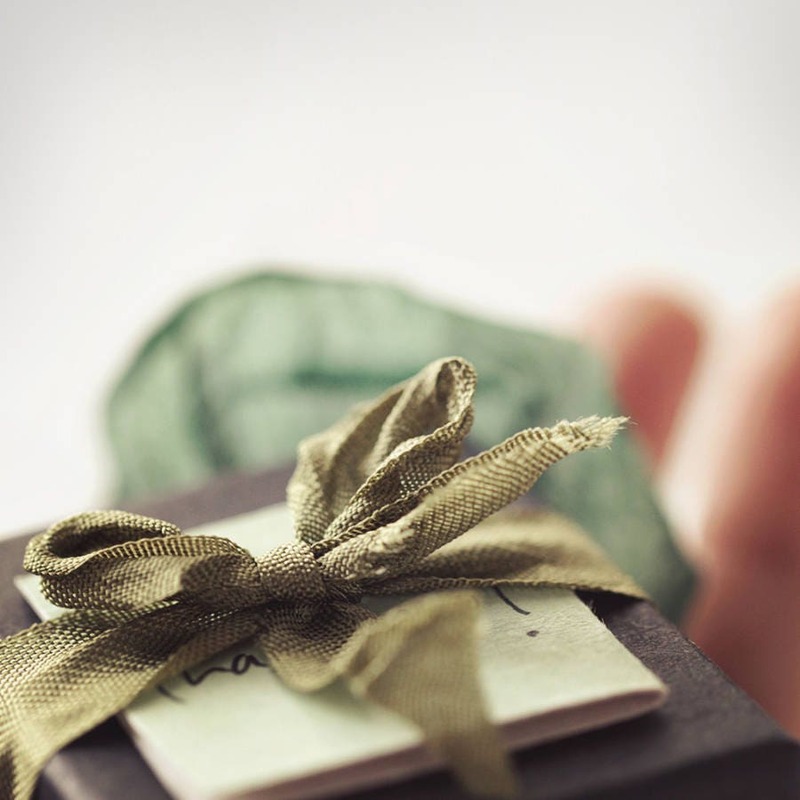 Buying Artique Boutique jewellery as a gift for someone special? Then let me take care of that for you! 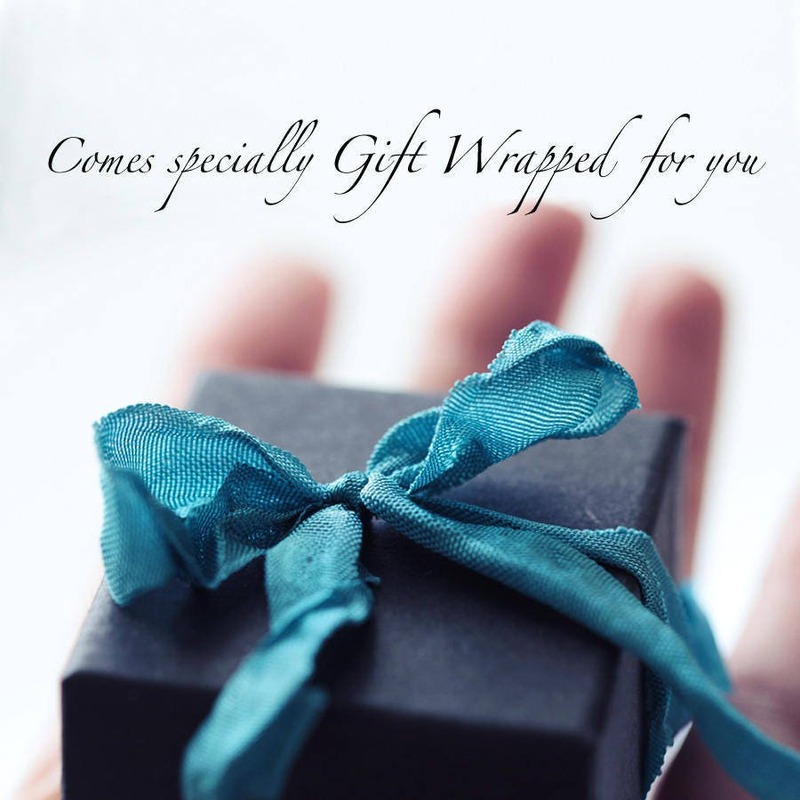 Have your jewellery specially gift wrapped to delight your recipient. All Artique Boutique jewellery comes beautifully presented in an organza bag for free. 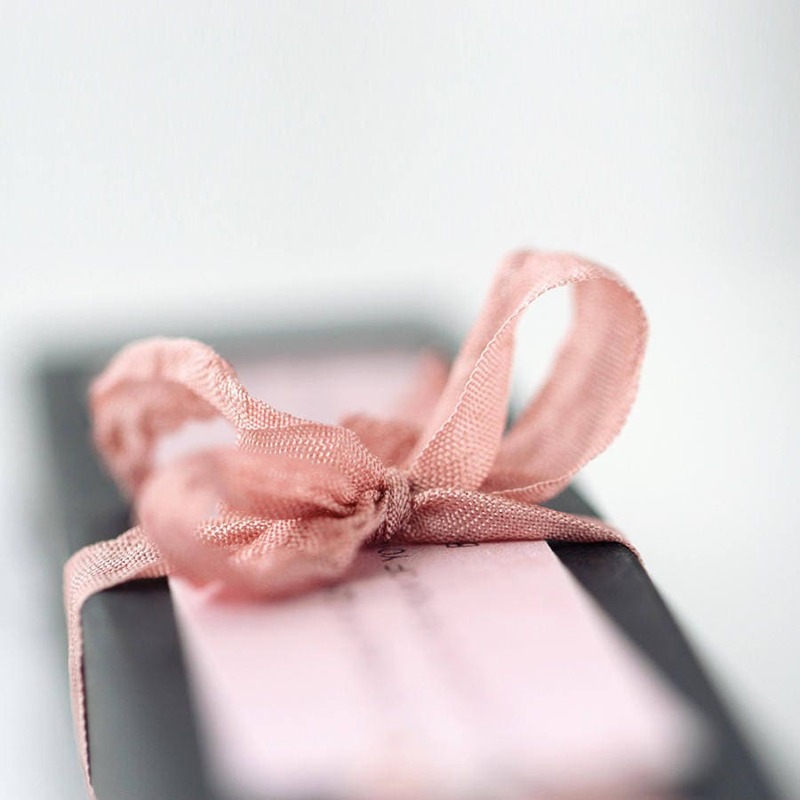 But if would like to add that extra special touch to your gift, then this quality black gift box, wrapped in ribbon, with a handwritten card, is just the finishing touch you need. I have a selection of box sizes and will choose the appropriate size for your jewellery. The ribbon colour will also be carefully selected, by myself, to match the jewellery you purchase. 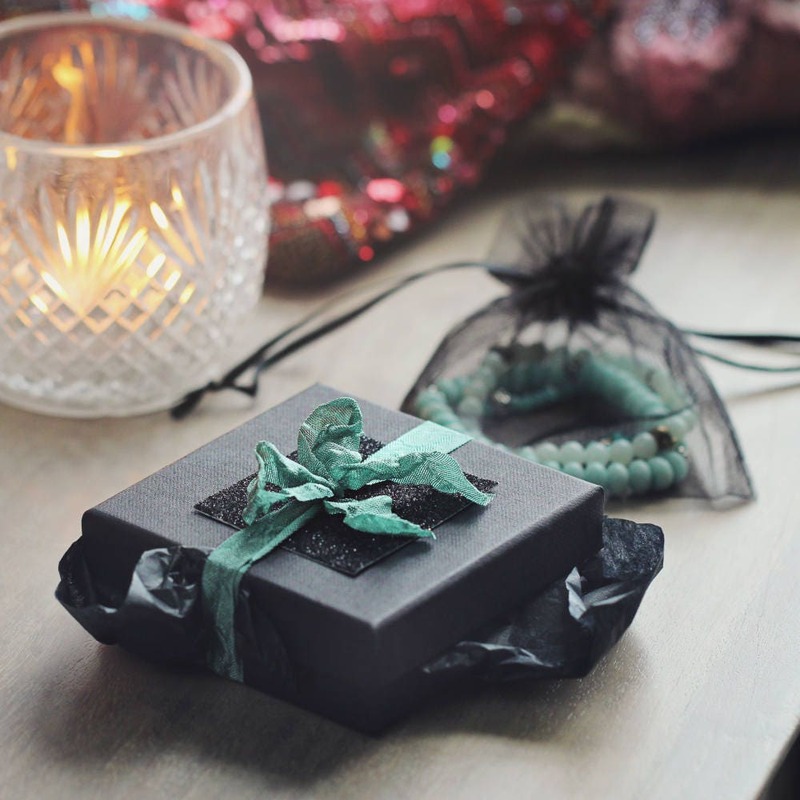 The black gift box is placed inside a black organza bag to keep it clean and safe and looking gorgeous. I can ship directly to your recipient - please include details and instructions when you check out. Please note that these gift boxes are only available for purchase with an order for Artique Boutique jewellery. 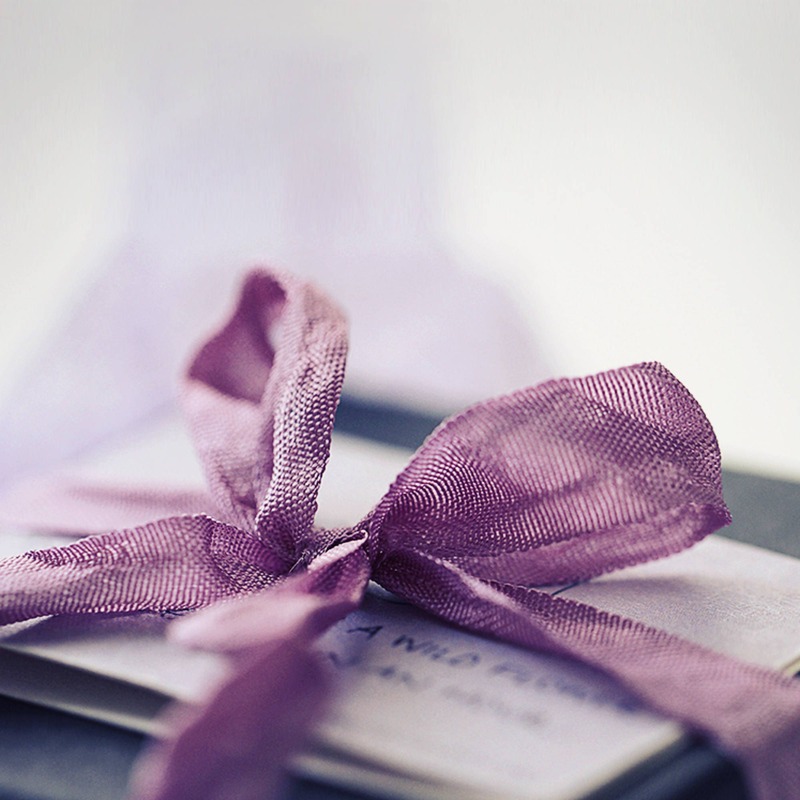 Apologies, but if Artique Boutique jewellery is not purchased at the same time as the gift box, I will have no choice but to cancel the order. Thank you for understanding!